Manila, Philippines - The four persons of interest caught on camera has voluntarily submitted themselves to the Philippine National Police to clear their names. The two were identified as Alshaber Arbi, 18, a high school student, described as the one in ponytail and green jacket, and Gerry Isnajil, wearing a maroon cap is a teacher. Two others also submitted themselves to authorities on Wednesday afternoon. They were identified as Alsimar Mohammad Albi, 24 and his 17-year-old companion. Alsimar and his companion were reportedly at a pharmacy nearby to buy medicine for his mother who was confined at the Integrated Provincial Health Office-Sulu Provincial Hospital when the explosion at the church happened, Philstar reported. 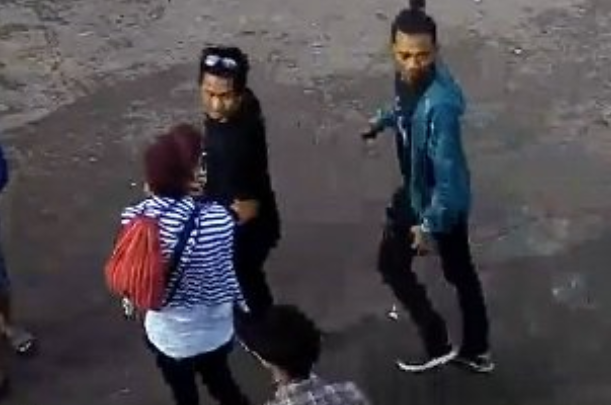 The four men seen in the CCTV footage and who were reported as persons of interests have been removed from the list on connection with the Sulu cathedral bombing.